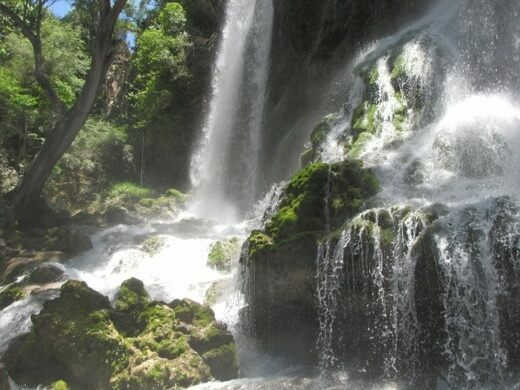 Every year, thousands flock to Saut d’Eau Waterfalls on a religious pilgrimage to bath in the waters, asking for favors and praying for healing from the Virgin Mary of Mount Carmel. 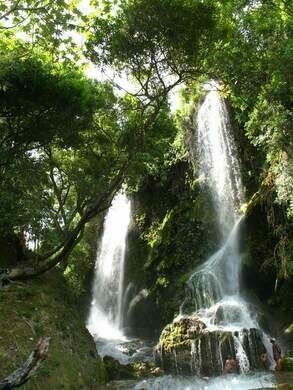 Located near Mirebalais and 60 miles north of Port au Prince, the falls became a holy place after it became widely believed that the Virgin Mary had appeared nearby on a palm tree. The palm tree was chopped down by a French priest who was rightly concerned that the cultural significance of the tree would foster a large amount of superstition, but the action was futile, and the area itself became sacred, despite his efforts. For over a century, Haitians have trekked in from miles around, even more so since the catastrophic 2010 earthquake, to ask the Virgin Mary (or the closely associated Vodou Lwa, Erzulie Dantor) for her blessings. The sick and the needy let the water of the falls wash over them as they perform various rituals of both Voodoo and Catholicism in a religious festival that lasts for three days. The festival begins in July, two days before the annual July 16th feast of Our Lady of Mount Carmel.